Popular smartphone leaker Steve Hemmerstoffer (a.k.a. OnLeaks) released some image and video CAD renders of the upcoming LG G8 ThinQ earlier today. One ThinQ was clear from the render – the LG G8 ThinQ was going to be a piece of an unimpressive device – at east judging by the look. 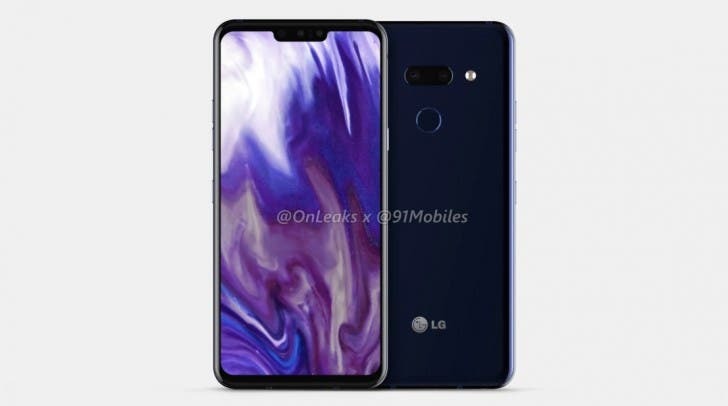 The CAD-based renders reveal a device that looks nearly identical to the LG G7 ThinQ with a design element that has faded out with the year 2018. 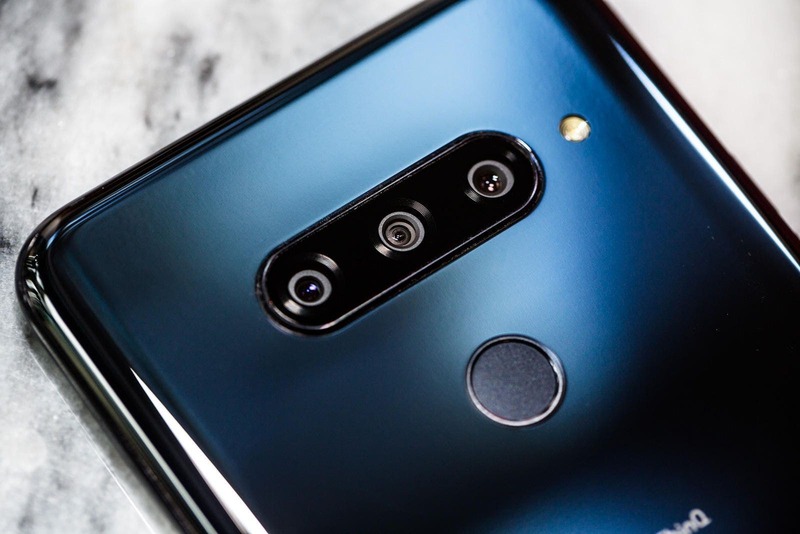 While fans felt the feeling of disappointment, at first sight, LG mobile via its head of global corporate communications, Ken Hong has assured fans of a better offering. 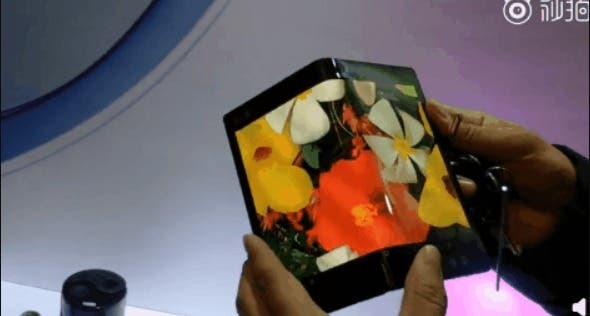 LG hasn’t shared any official information on the LG G8 ThinQ, however, this clarification should serve as a relief to those who already felt disappointed at the 3D CAD renders.